Mike is President of Cougar USA. 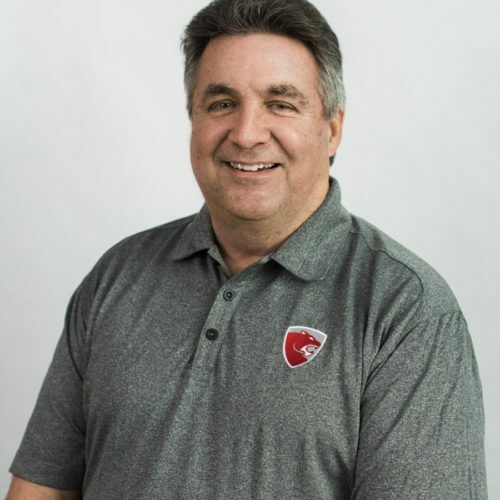 After spending nearly 30 years in the Houston mechanical and plumbing industry, Mike, along with his business partner Scott Magee, saw an opportunity to offer not just quality products but outstanding service to their customers and, as a result, started Cougar Sales in 2003. In the 16 years since Cougar Sales began, it has evolved into Cougar USA, a leader in the plumbing, mechanical and controls markets. Mike is a proud graduate of the University of Houston with a B.A. in Business Administration. He has held many leadership positions in ASPE and the ASPE Product Show committees. Mike and Cougar USA have been recognized each year since the inaugural year as a Cougar 100 business – a roster of the fastest growing UH Cougar alumni owned businesses. Mike is a native Texan who is passionate about his alma mater and their football team, the UH Cougars. He enjoys spending time with his family, especially his grandchildren, cooking and watching sports.